A well-worn Billingham slung over the shoulder is seen by many as the sign of a discerning photographer. A photographer whose eye for style is combined with a need for a functional, well-made product. With the release of the 07 series, Billingham continues with this tradition. The series has evolved after careful research from their successful PressTop bags and, from first impressions, they look rather similar. However, tweaks to the interior design and front tabs make the bag more efficient and practical. 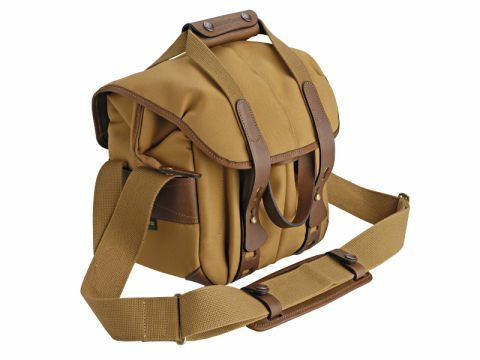 The bags are constructed from Billingham's FibreNyte material; it doesn't look as nice as the traditional canvas, but it does have more robust characteristics and is available in three sizes in black or khaki.